At the edges of Normandy, hotelF1 Rouen Louviers Le Vauvreuil is within easy reach of the region's finest tourist attractions between Paris and Deauville (Normandy coast). 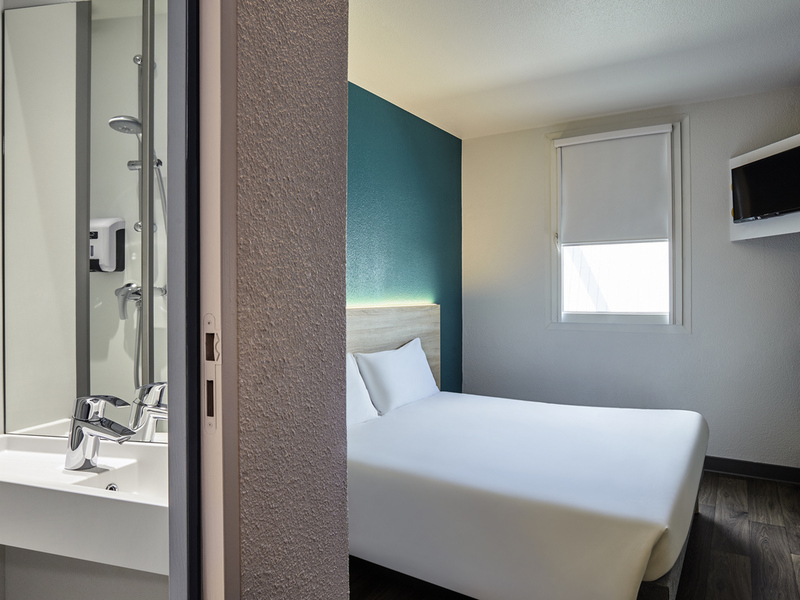 Take a break in our budget TRIO or DUO rooms. Enjoy a low-cost hotel that includes free WIFI, indoor parking, and breakfast buffet at low prices.